Analytics led Engineers to discover the Electrically Controlled Drive System with its high degree of “Energy Efficiency” and its unique operating versatility. 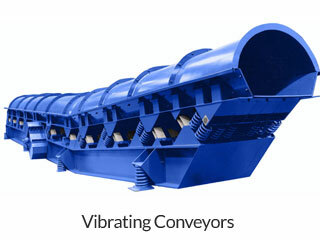 For these reasons, this Vibrating Drive has been adapted to all the “Induced Conveying” type of Vibratory Machines such as Vibratory Feeders, Conveyors, Screens, Shakeouts, and Heat Transferring Coolers and Dryers, which are all custom fabricated in Kinergy’s shop located in Louisville, Kentucky. 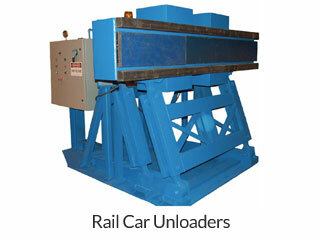 Most recently it has been applied to the Stoker Grates that fire Boilers that burn solid fuels. 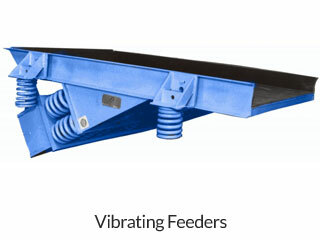 The most advanced Vibratory Machines available for Material Handling Systems. Call to tell Kinergy about your application today! 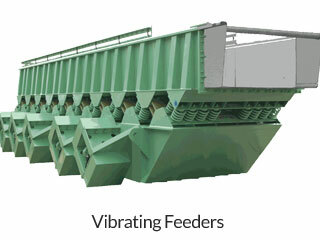 All our Vibrating Feeders, Conveyors, Screens, Dryers, and Stoker Grates have A-C motors that have an output variation of zero to max without any detriment. As evident by the many patents issued to our founder, Mr. George D. Dumbaugh, P.E., we are pledged to conserving energy by engineering our Vibratory Machines to perform Material Handling functions with the least amount of power being consumed. Thus, all have the highest degree of “Energy Efficiency” available. 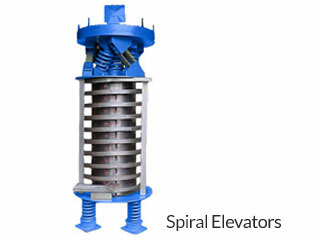 Our “Induced Vertical Flow” units are uniquely designed and properly operated because they only supplement the force of gravity. 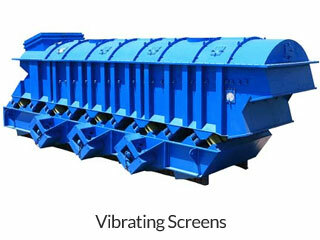 The Dischargers are vibrated in timely spurts with the needed amount of dynamic force to induce obstinate bulk solids to reliably and steadily flow from storage. The resulting “Expanded” kind of Vertical Flow Pattern duplicates the same open crater that naturally occurs when the particles are “Free Flowing”. This is why Bins and Silos completely empty. 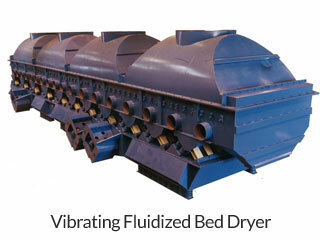 Densifying is accomplished by intentionally vibrating particles that can not flow. 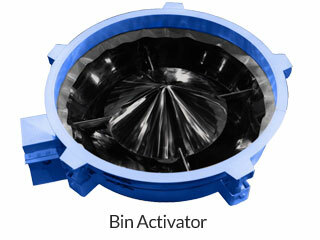 The overly vibrated particles slightly move to “re-orient” to enable them to fill any available voids. 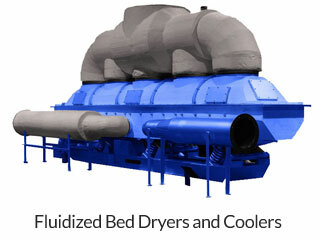 Consequently, the particles become packed or “Densified”. 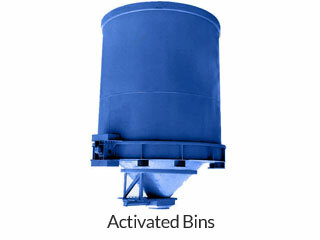 Therefore, by “not forcing” and just “Inducing” bulk solids to flow in conjunction with the Force of Gravity, the wanted performance is achieved and the power required is minimal for Discharging Bins, Silos, Piles, and Rail Cars or Densifying filled Containers and Loading Rail Cars. 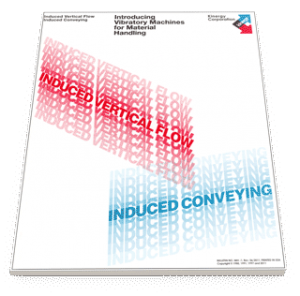 Our “Induced Conveying” units use steel coil type springs to provide most of the driving force required to vibrate the Feeder, Conveyor, Screen, or the like. 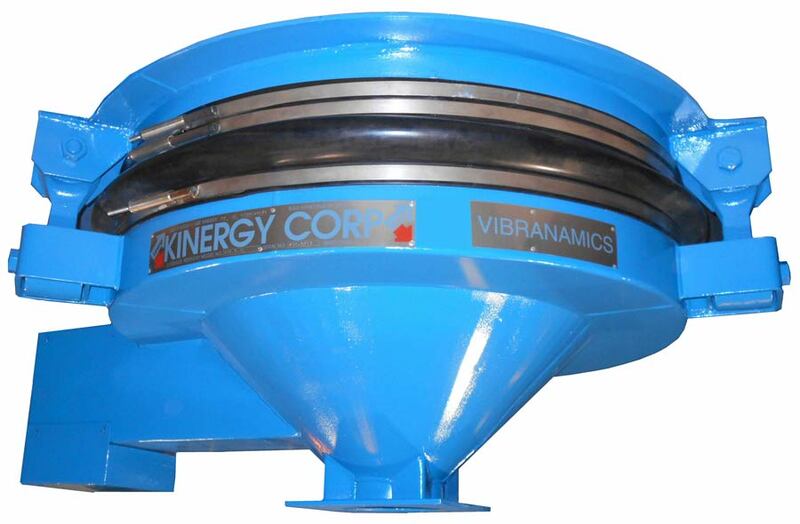 This assisting force is identified as “kinergy” which is defined as the specific Kinetic Energy developed by a spring’s motion during the drive portion of its cycle. 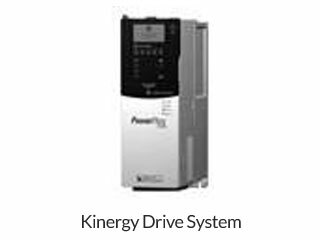 Even though the net power output is zero, the most effective use of “kinergy” maximizes Energy Efficiency. Thus, it is said to be “Kinergy Driven”. The power reduction is comparatively 50% to 75% or more, which is the wanted objective. 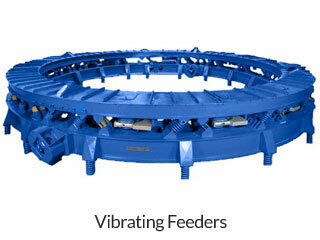 By ensuring a proper “Interface” of the Vibratory Unit’s inlet and outlets, its installation in any portion of a Unit Piece or Bulk Solid Handling System, the power consumed is further reduced. The reason is the resulting “Interface” is not detrimental to the performance of either unit being combined.